USMCA lost opportunity to actually implement freer trade between Canada and U.S. 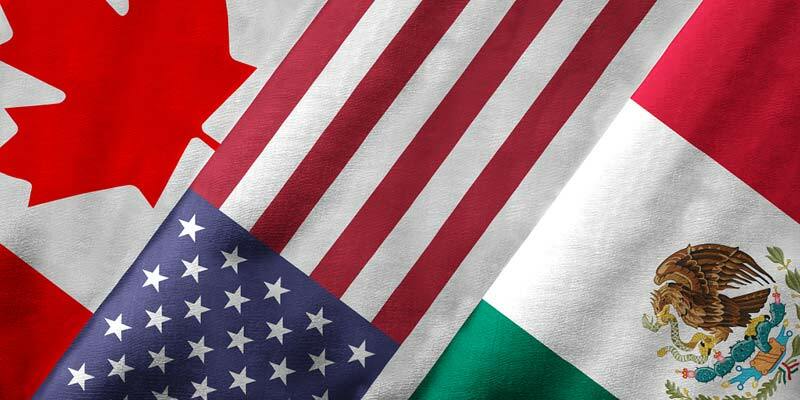 The United States-Mexico-Canada-Agreement: Overview and Outlook finds that the new trade deal to replace NAFTA represents a missed opportunity to create freer trade across North America. Not only does the new agreement leave intact protections in many sectors—to the detriment of Canadians—but when it comes to the North American auto sector, the USMCA introduces much more managed trade, even imposing limits on how many automobiles (and auto parts) Canada and Mexico will send into the United States. Economic Freedom of North America 2018 finds that Florida has overtaken New Hampshire as the most economically free state in the U.S., having scored 7.87 out of 10 in this year’s report, which measures government spending, taxation and labour market restrictions. Rounding out the top five freest states are Texas (3rd), Tennessee (4th) and South Dakota (5th). For the fourth year in a row, New York was ranked least free (50th), followed by Kentucky (49th), West Virginia (48th), California (47th) and Alaska (46th). 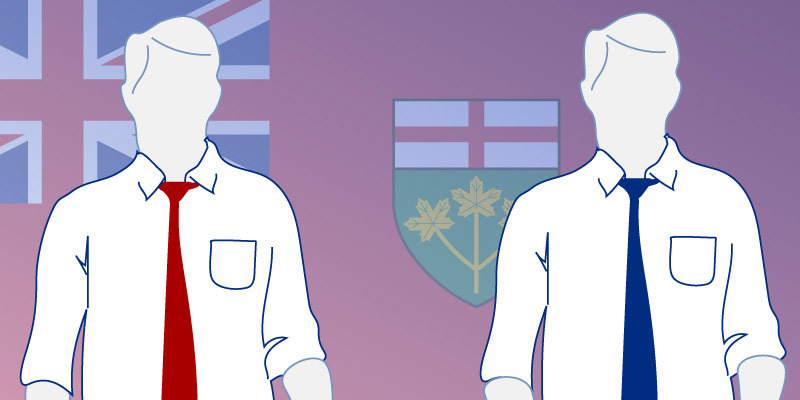 Comparing Government and Private Sector Compensation in Ontario finds that public-sector employees in Ontario—including municipal, provincial and federal government workers—received 10.6 per cent higher wages on average than comparable workers in the private sector last year, and also enjoyed more generous pensions, earlier retirement, more personal leave and greater job security. Natural Resource Regulation in Alberta finds that the province’s investment attractiveness has diminished in the eyes of oil, gas and mining executives, primarily due to the province’s increasing regulatory burden. 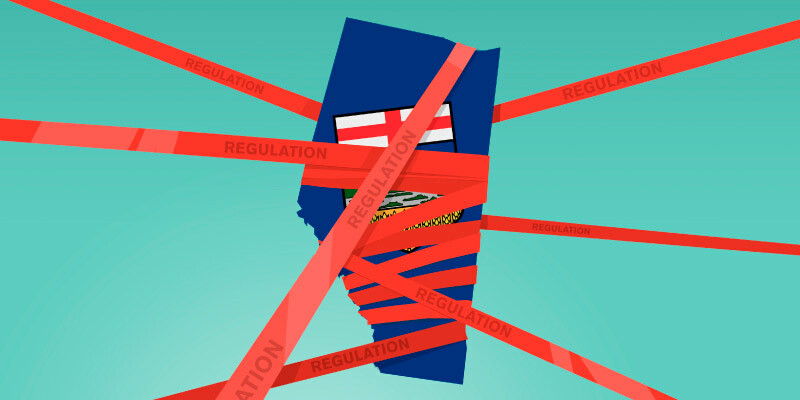 Specifically, environmental regulations and the cost of complying with Alberta’s red tape are increasingly cited as reasons not to invest in the province. 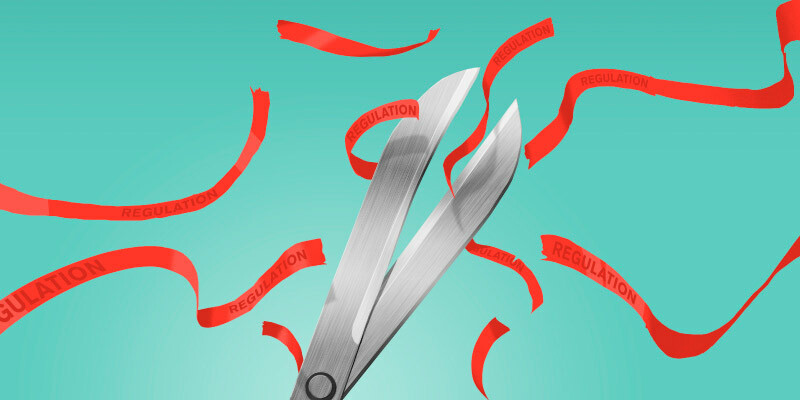 Strategies for Deregulation: Concepts and Evidence outlines how other jurisdictions—for example, British Columbia in 2001 and the federal government in 2015—successfully reduced outdated regulations. Best practices include broad public consultations to identify regulations for elimination, requiring a net reduction of existing regulations, and specifically tasking an independent agency or government department to reduce regulations. PR voting system would lead to bigger, more expensive provincial governments in B.C. 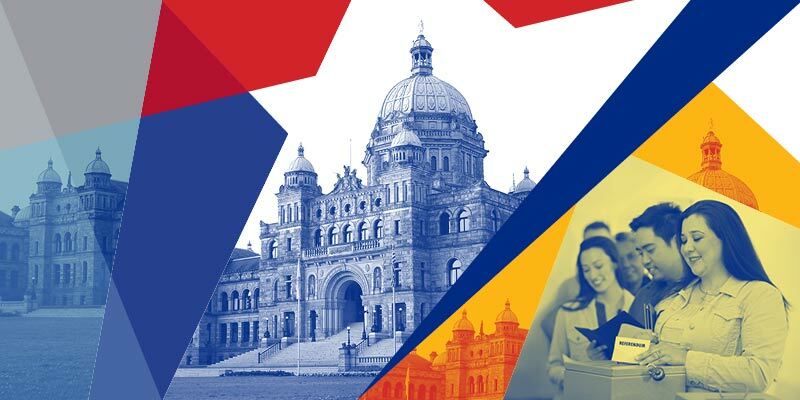 The Consequences of Electoral Reform in British Columbia finds that changing the province’s voting system to a form of proportional representation, or PR, would lead to bigger costlier provincial governments. In fact, governments elected under PR systems are nearly 30 per cent bigger than governments elected under first-past-the-post, based on election data from 26 countries between 2004 and 2015 (the most recent year of comparable data). Provincial Drug Coverage for Vulnerable Canadians finds that every province already provides prescription drug coverage to help Canadians—particularly seniors and lower-income Canadians—pay for pharmaceuticals. 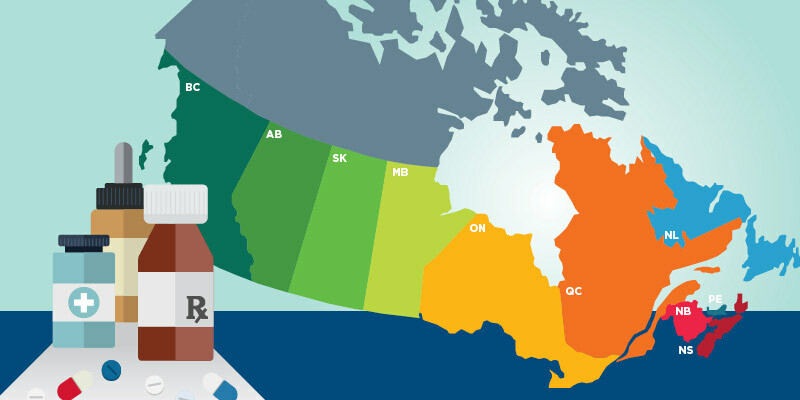 Crucially, provinces are able to establish prescription drug plans to suit their particular priorities, population age, income levels and other factors, which differ from province to province. This customization would likely be lost or at least diluted if Canada adopts a national pharmacare program. The Swiss, Dutch and German systems rely on consumers buying from many private insurers.